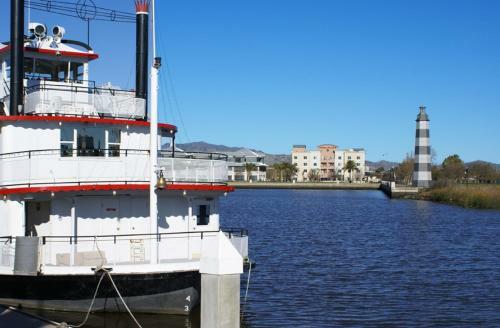 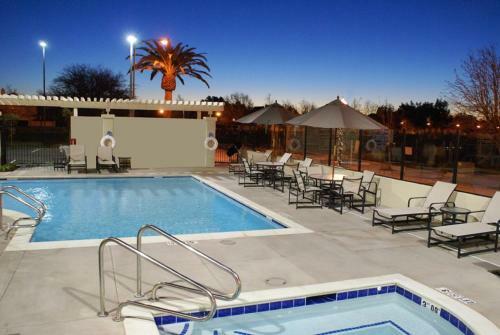 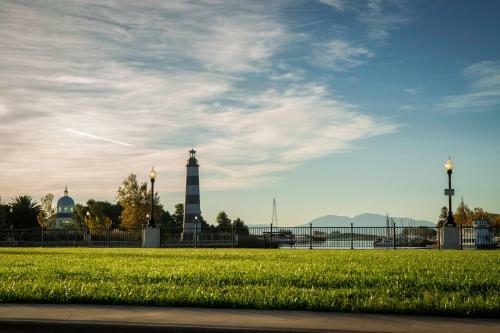 This hotel is in the Suisun City Waterfront and 8 miles from Travis Air Force Base. 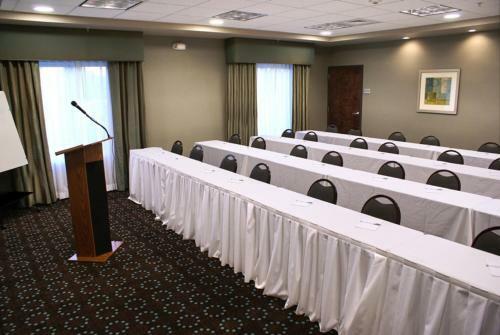 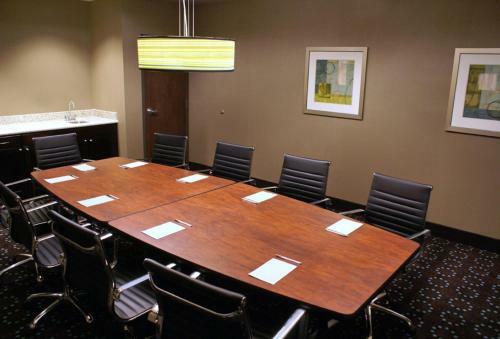 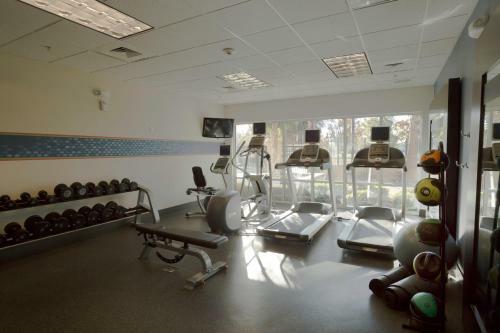 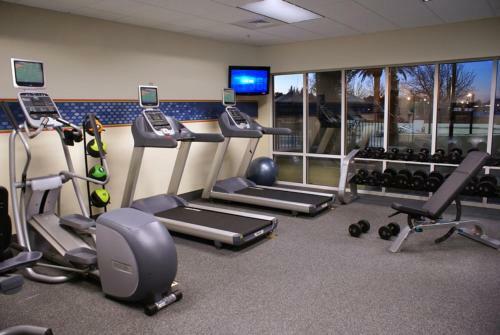 The hotel offers a tour desk, business center, gym and an outdoor pool. 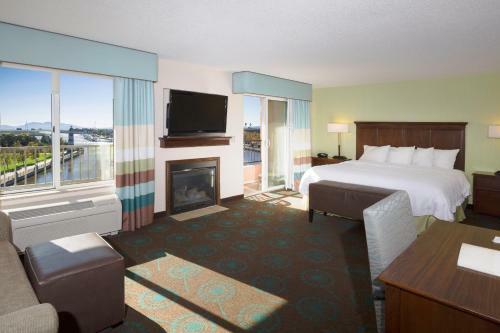 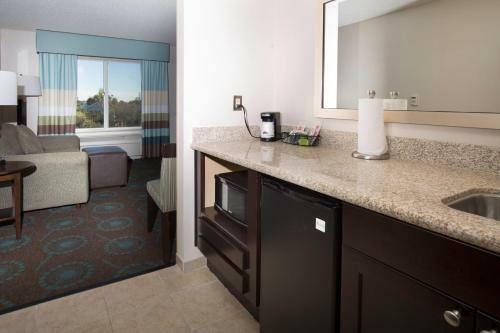 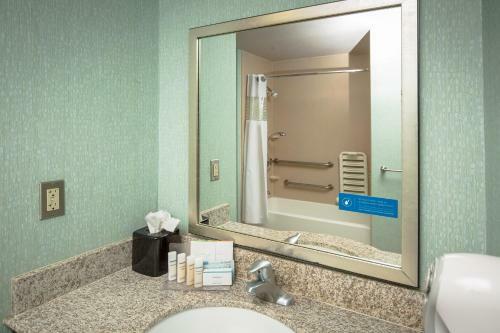 Hampton Inn & Suites Suisun City Waterfront rooms include a 32-inch flat-screen TV and coffee maker. 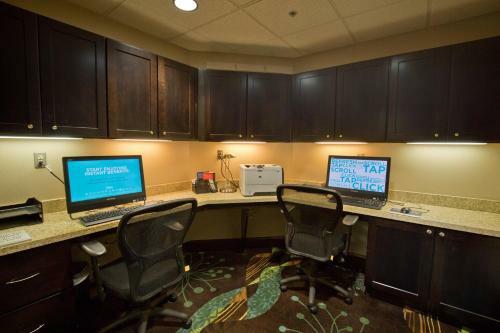 The room is equipped with free Wi-Fi. 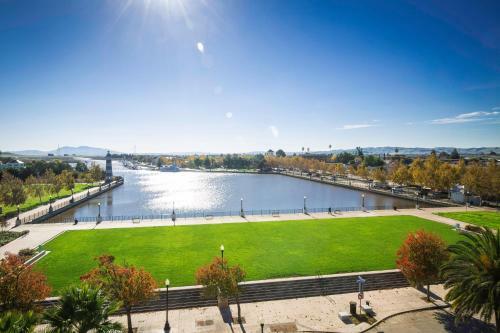 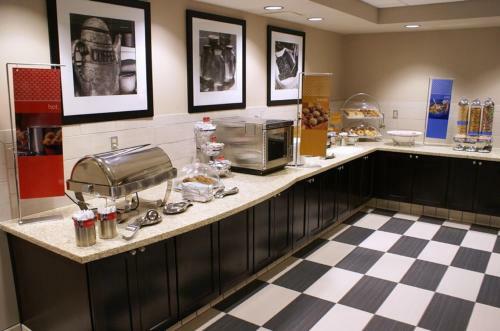 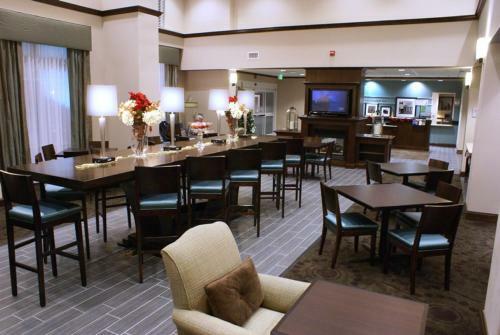 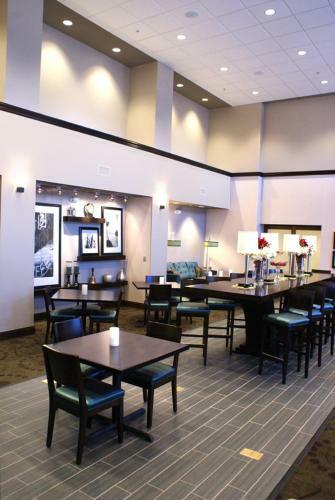 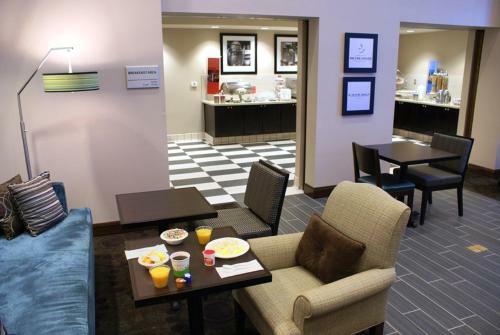 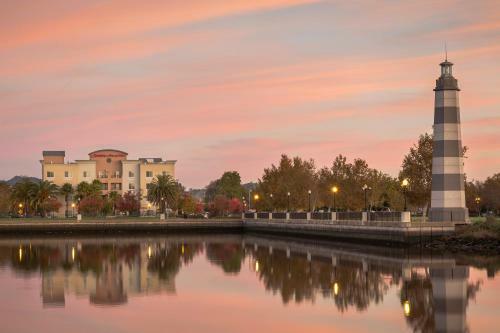 Suisun City Waterfront Hampton Inn and Suites provides guests with a daily breakfast. 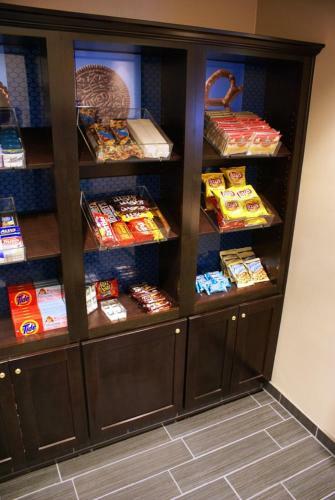 The hotel has convenience store. 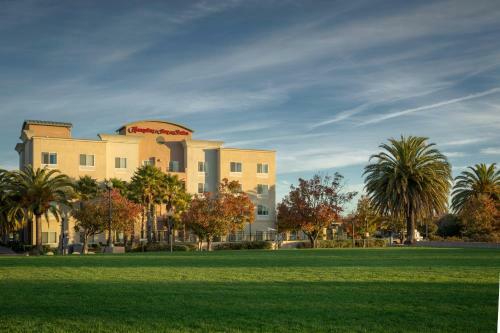 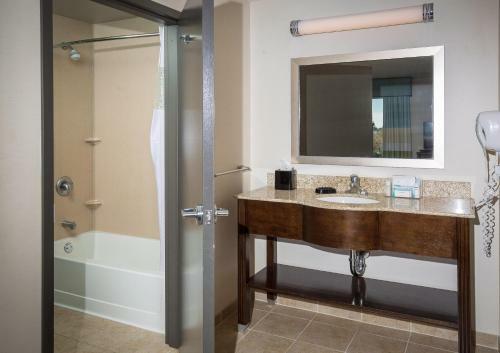 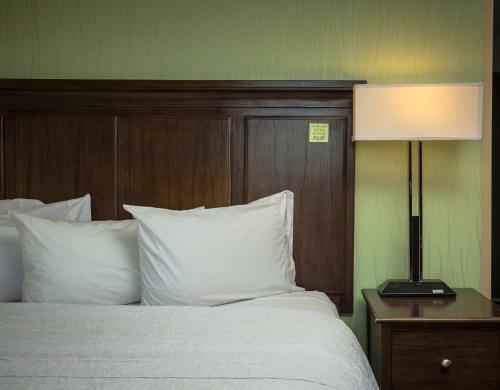 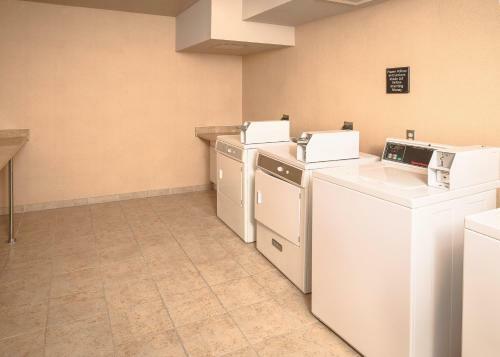 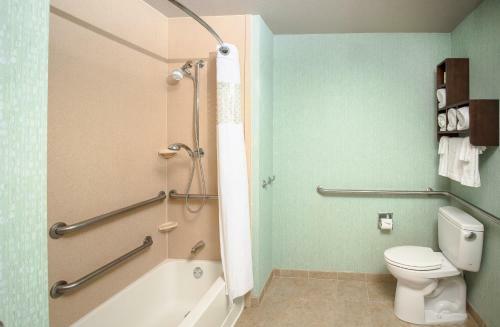 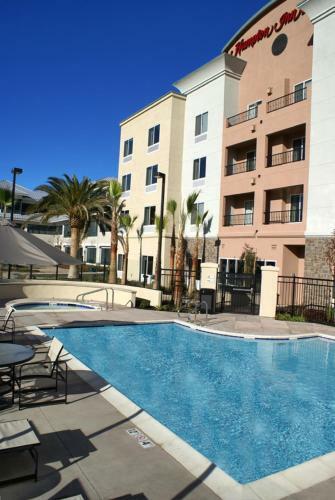 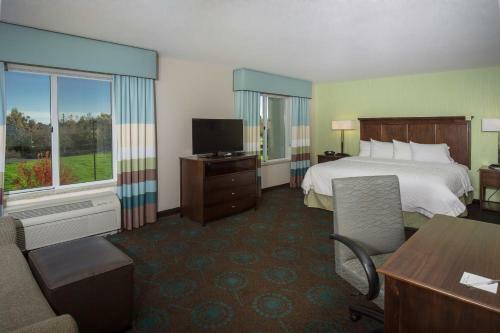 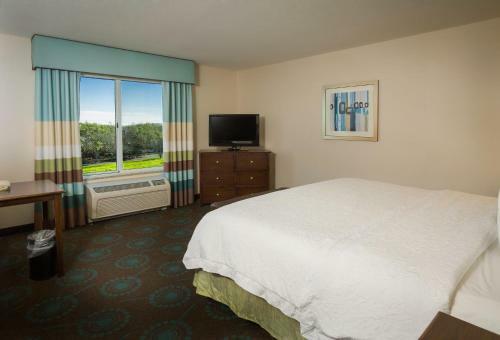 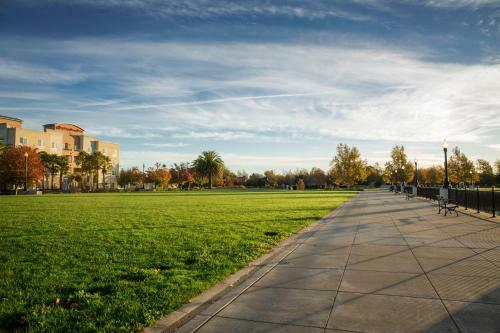 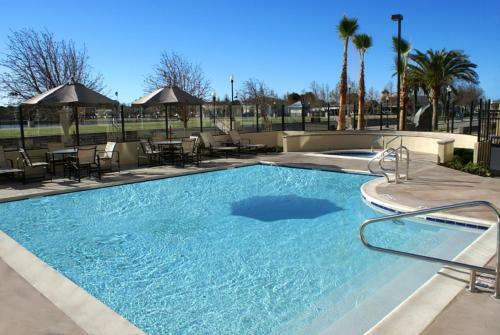 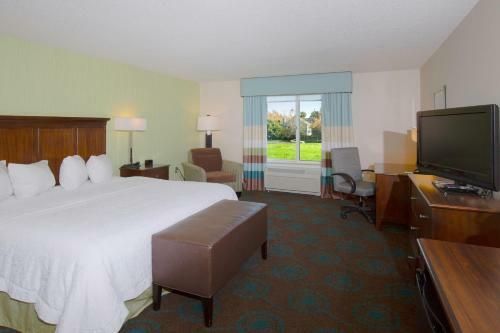 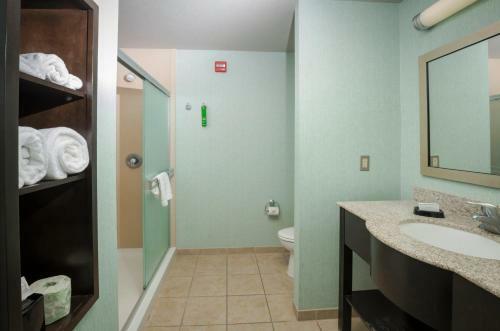 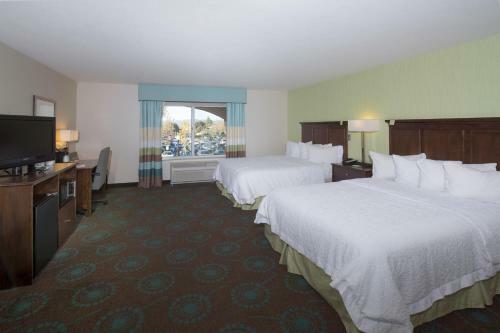 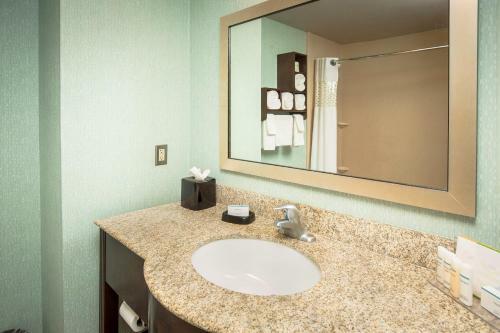 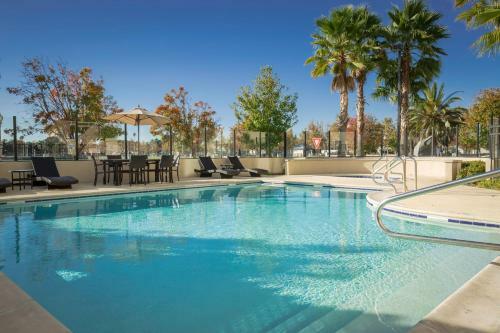 The Hampton Inn & Suites is within a 60-minute drive of Napa Valley. 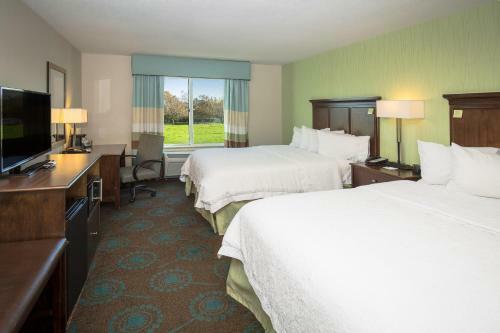 The hotel is 14 miles from the Six Flags Discovery Kingdom, an amusement park. 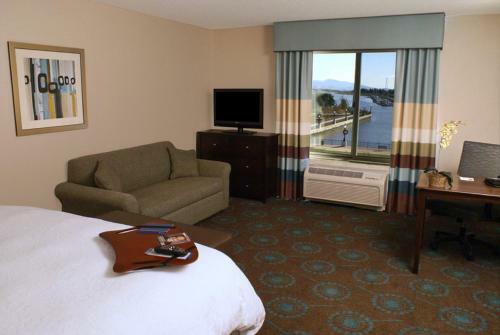 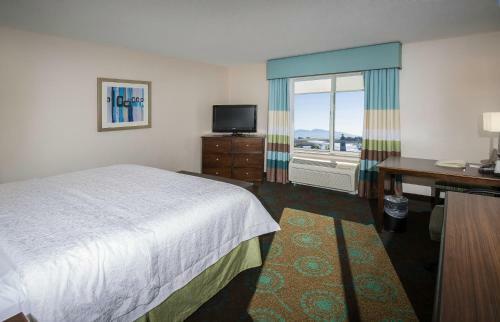 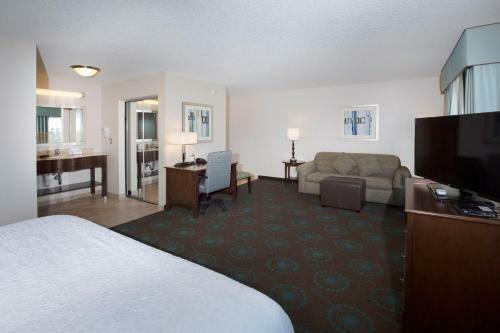 the hotel Hampton Inn & Suites Suisun City Waterfront so we can give you detailed rates for the rooms in the desired period.